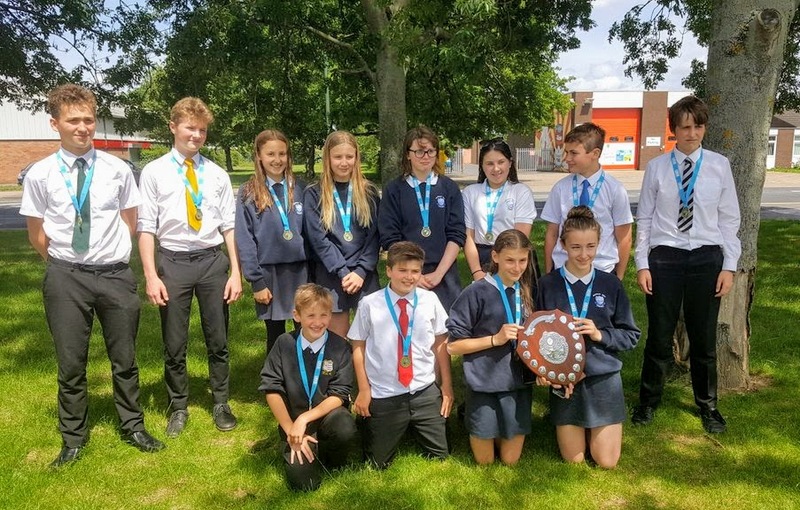 The joint Year 8 swimming team, comprising boys and girls from Beverley Grammar and Beverley High schools, have retained the Humberside Championship Shield. 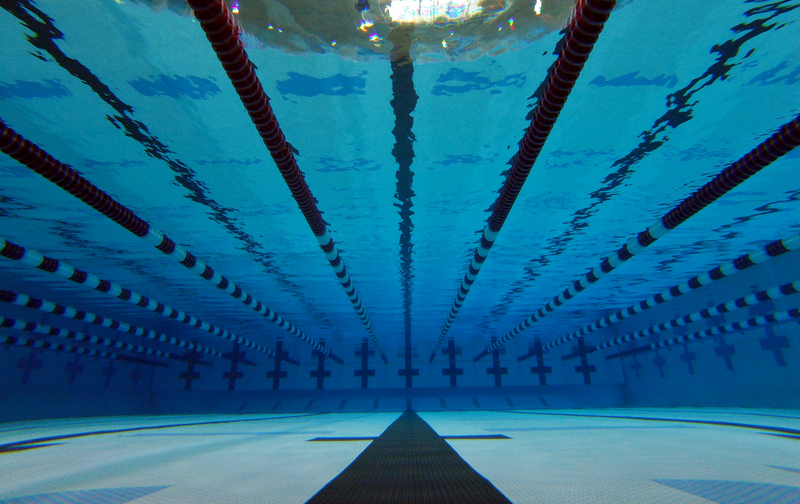 In June they represented East Yorkshire, beating other teams from East Yorkshire, Hull, North Lincs and North East Lincs, to become overall winners of the gala by a single point! After winning the competition in Year 7, the full team, comprising Will D, James H, Adam F, Fergus W and Luke R, in addition to BHS girls, have been training together out of school on a Friday, showing fantastic commitment to retaining their prize. A special mention should also be given to Dan S, who stepped up a year to help the year 8s win the event. ⟵Success! Translation Bee national finalists!